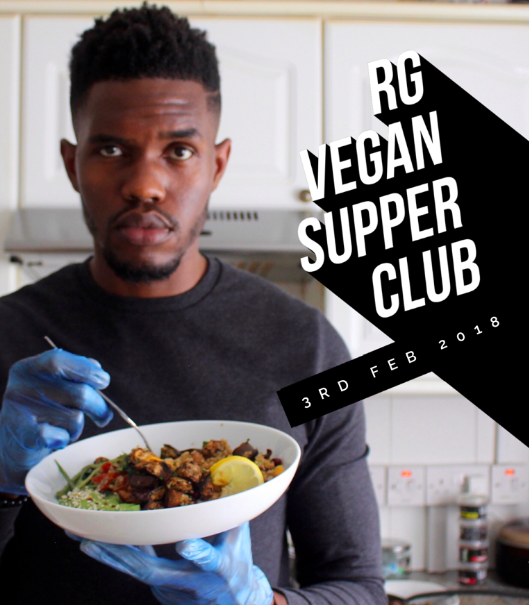 'I will be hosting my very own 3 course supper club on 3rd February 2018 at the plant based venue '10 Cable St'. With this caribbean inspired menu, you're in for a night of some real tasty food and good vibes! "Plantain & squash creamy soup"
The venue operates a small bar service to which drinks can be purchased however some light refreshments will be provided on your table.